This is the real deal. 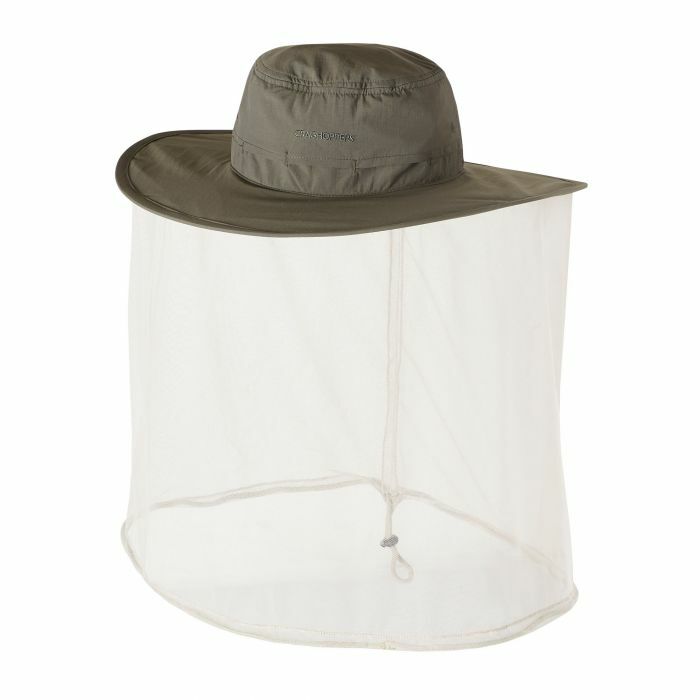 A NosiLife hot-climate hat made from super-lightweight, sun-blocking ripstop with an amazing full-face mesh that makes easy work of insect-dodging! The wide-brim design means you can stay in the shade, even when the sun's at its hottest and there's plenty of ventilation to help you keep your cool.